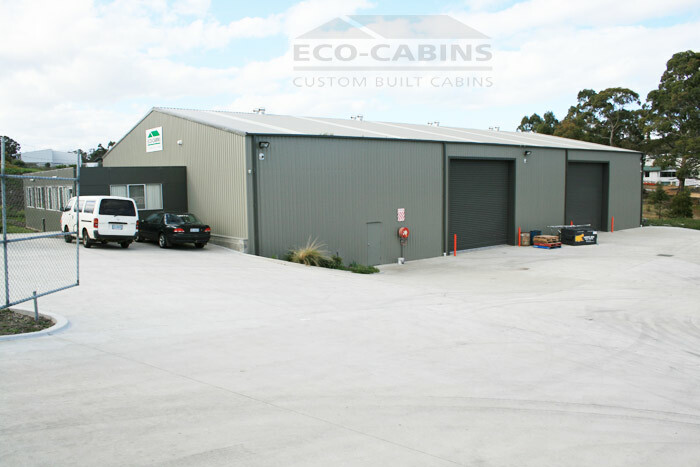 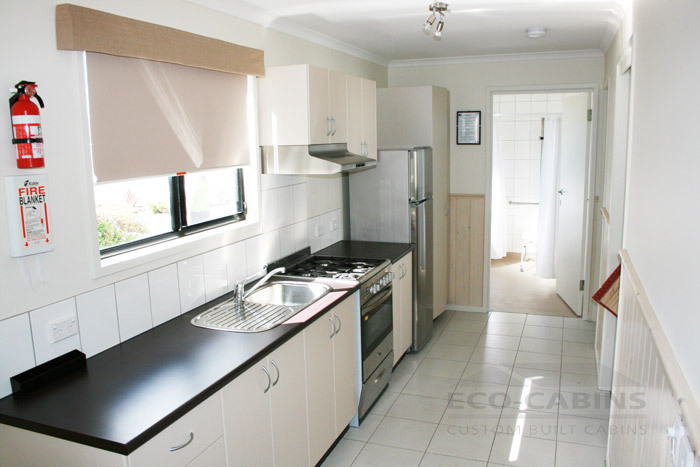 EcoCabins prefab houses manufacturing company was established in 2002 and has obtained a solid reputation in modular building industry for integrity and quality. 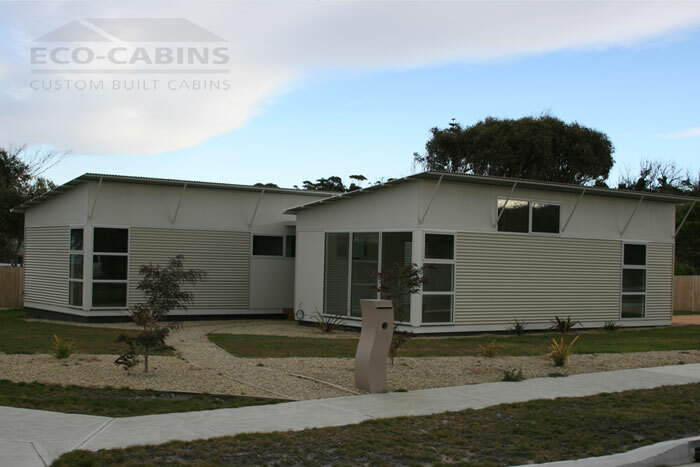 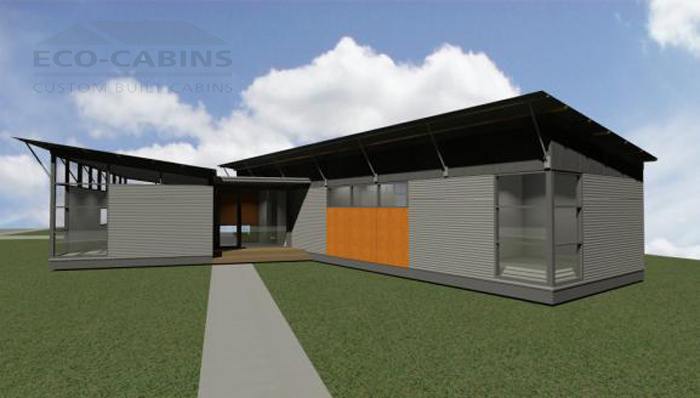 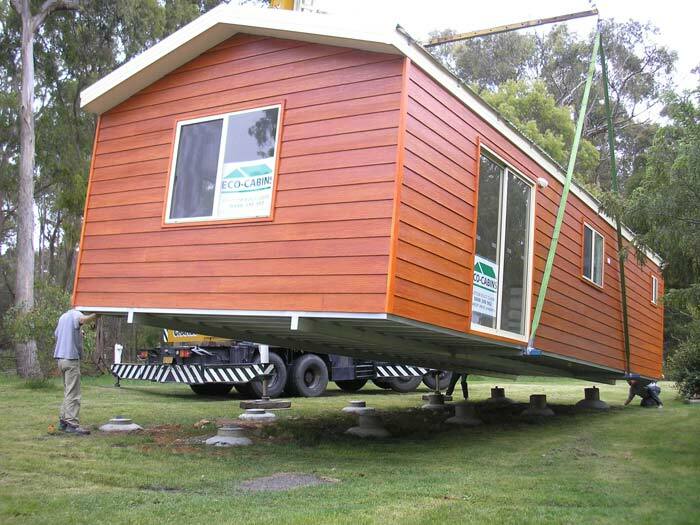 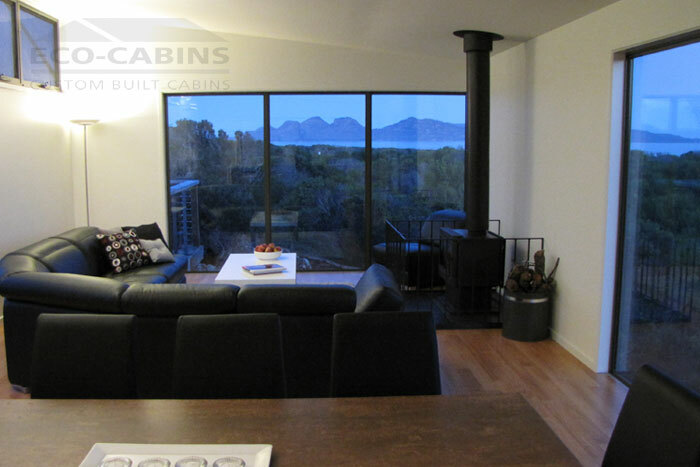 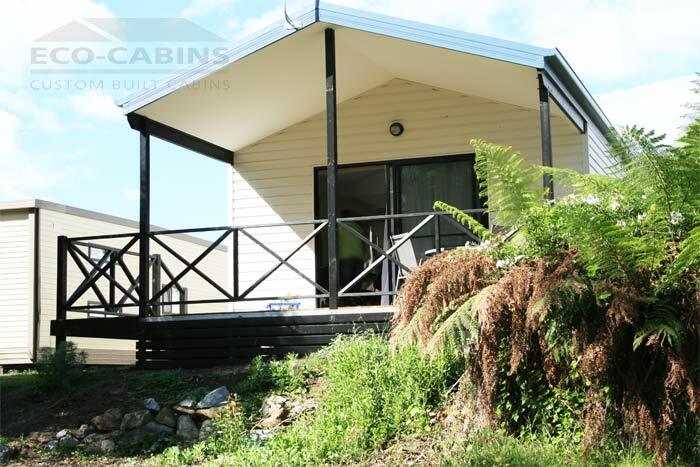 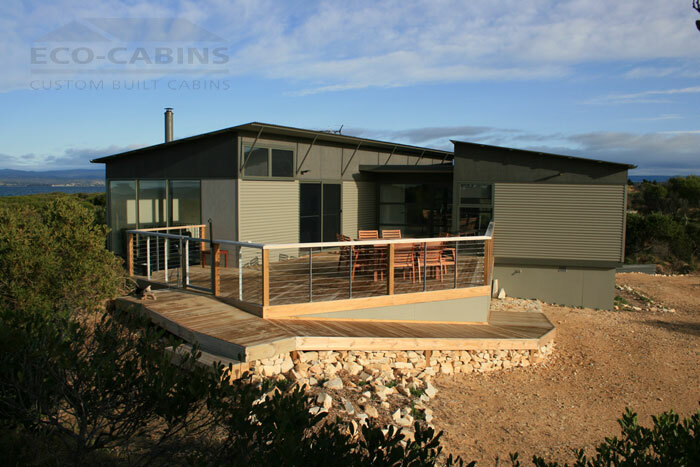 EcoCabins has built over 150 prefab modular structures around Tasmania from self contained small prefab cabins to five bedroom homes. 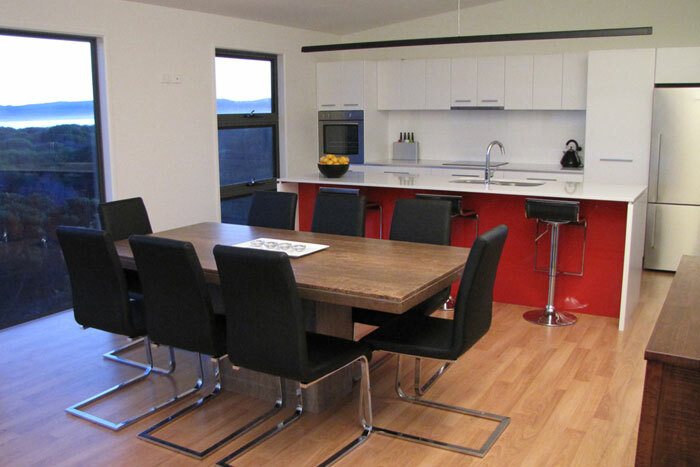 Either built onsite or in the workshop, the team will ensure that the product is of the highest quality standard, is completed on time and comes in on budget. 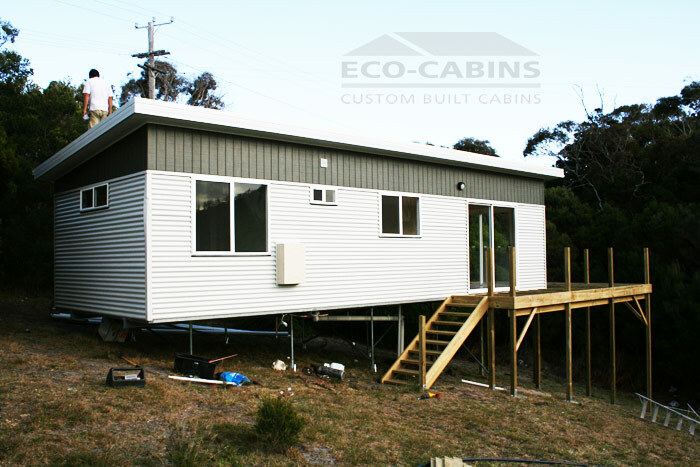 EcoCabins specialises in building transportable cabins and new modular architectural houses for the tourist industry.